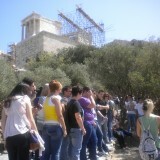 An educational visit to the Acropolis. 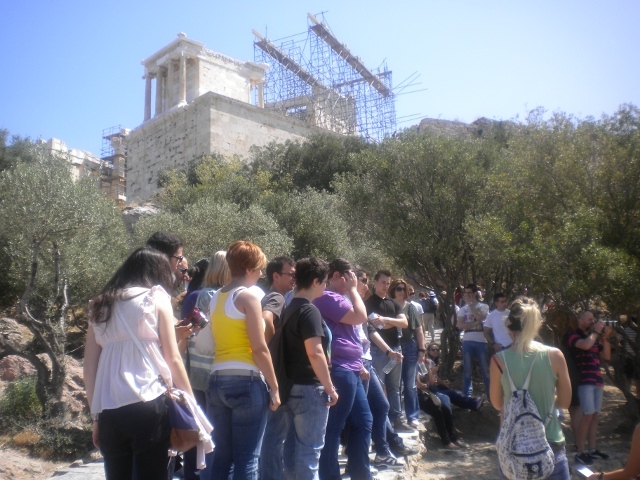 For yet another year, the “Hotel Management” and” Tourism Management” students visited both the Acropolis site and the Acropolis Museum. 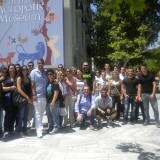 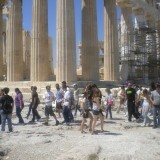 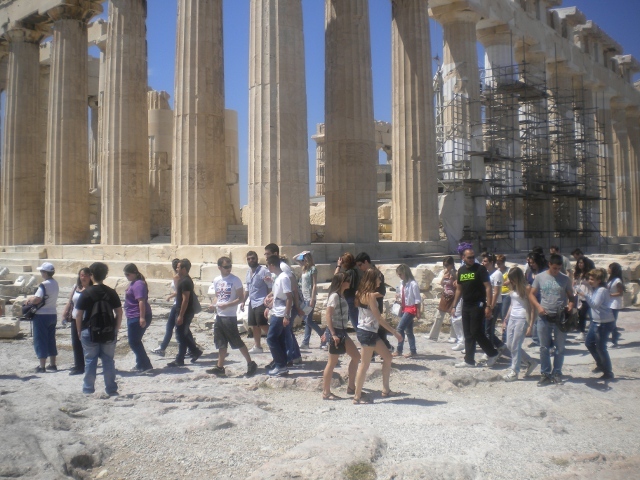 They had the chance to see the Parthenon, the temple of Athens etc. 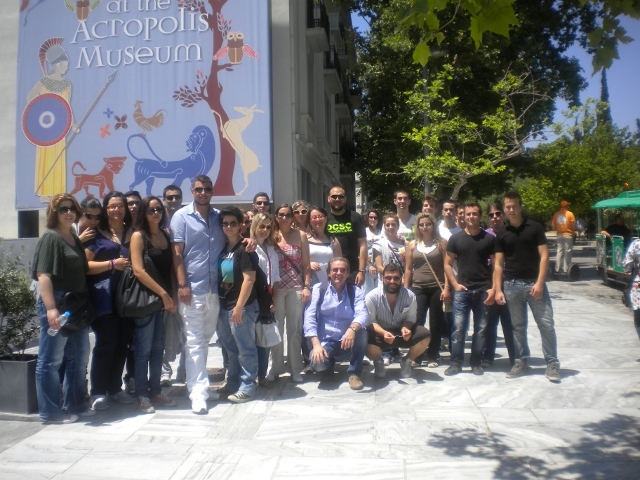 We would like to thank the students for their participation as well as Mrs PAnou and r Apostolopoulos for the guided tour.